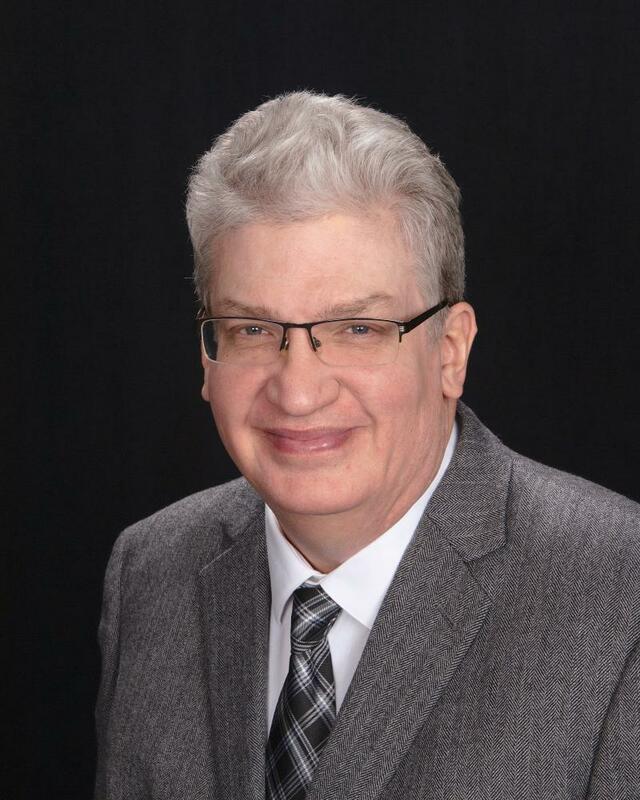 Kevin Kohls has held many improvement positions, from Director of Throughput Analysis and Simulation, Lean Director, Red X Champion, as well as Director of Consulting for several firms. He has won the prestigious INFORM’s Franz Edelman award, the Boss Kettering Award for Innovation, and the Chairman’s Honors award while working for General Motors. His work is featured as a case study in the 20th anniversary edition of The Goal by Eli Goldratt. His efforts to improve GM production systems, external suppliers, and designing profitable manufacturing systems has accounted for $2 billion in bottom line results. His work in automated data collection, bottleneck analysis, the Throughput Improvement Process, and the simulation of new facilities has become “standard work” in GM. The simulation methods he championed at GM reduced the start up time for new manufacturing systems from 18 months to less than 2 months. His client list includes Johnson & Johnson, the Detroit Medical Center, Magna, Dollar/Thrifty Rental Car, Blue Cross Blue Shield of Michigan, Spirit AeroSystems, AmMed Direct, Piedmont Medical Laboratory, ADP, Northern Engraving, and Belvac. Copyright 2016 Kohls Consulting. All rights reserved.